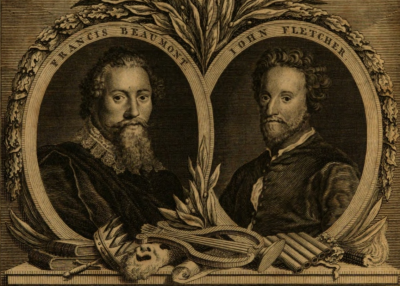 Francis Beaumont and John Fletcher are forever linked as the English language’s greatest writing duo. Tragically, they had only a decade to write together before Beaumont’s premature death at the age of 32. Read more about Francis Beaumont here.